SALISBURY, Md. – What was supposed to be a routine traffic stop, turned into an officer-involved rear-end collision. 47 ABC is told Corporal Hamilton with the Wicomico County Sheriff’s Office was hit during a traffic stop. Police say she suffered a concussion in the incident. 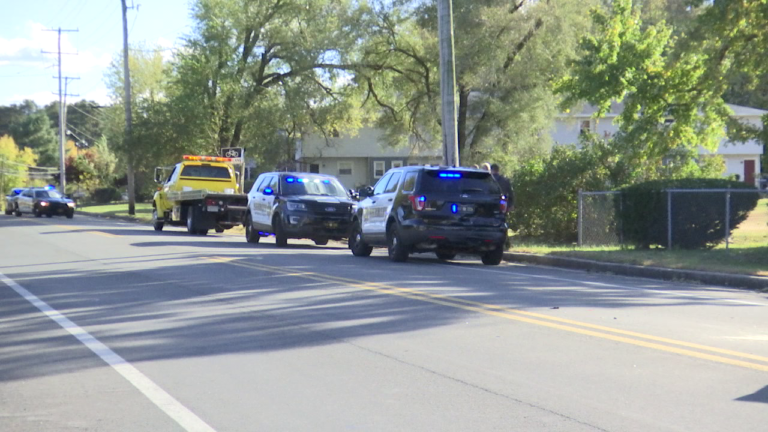 She was treated and released from PRMC after getting rear-ended in the area of Jersey Road and Plover Road in Salisbury. The driver of the vehicle crashed into Hamilton’s police cruiser while she was stopped on the road during a routine stop. Officers had one lane on Jersey Road shut down while the crash was investigated and cleared.